Manufacture to Client specifications. Refurbishment of Container Cranes. Quality service and repairs is a big part of our business. If you need the right repair come and talk to us! Our fully trained technicians are on the road ready to carry out service and repair work to keep your operation up to speed! Improve your company’s output and workload with ease and with confidence thanks to the custom crane manufacturer Sydney trusts: Cranetec. 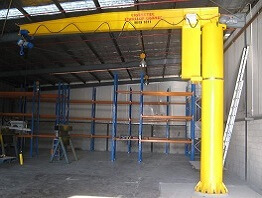 Proudly delivering the best crane installations for Sydney commercial and industrial customers from across all industries and specialisations we can make your working environment a more efficient space with our prompt service and Australian-made products. 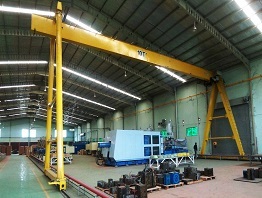 At Cranetec we know that our customers have their own specific needs from their cranes. 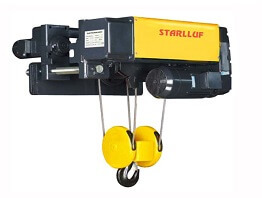 To make sure we can provide what you need we can custom built and install portal cranes, overhead cranes, and job cranes for Sydney-based customers and beyond. Is your crane not functioning as designed? 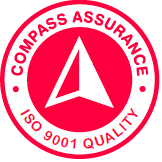 At Cranetec we know that even relatively minor faults or flaws can have major and potentially-fatal consequences. 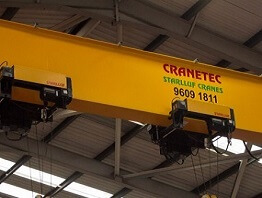 To avoid expensive repair and replacement costs the fully-qualified and licensed team at Cranetec can conduct thorough and methodical crane repairs throughout Sydney in a timely manner. To speak to a member of our team give us a call on 1800 703 470.